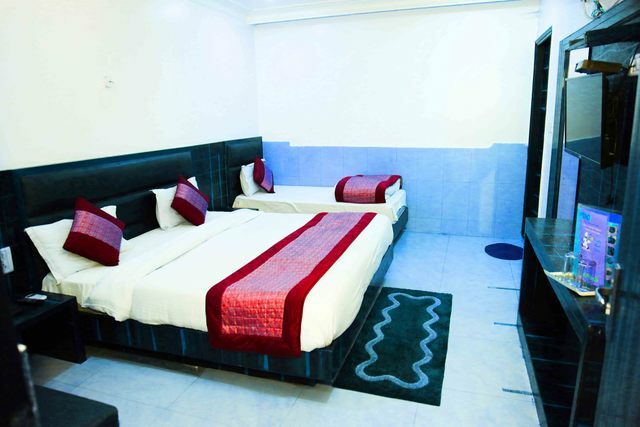 Providing a home-away-from-home experience for all its discerning guests, Hotel Kumar Palace at DB Gupta Road is a 3-star budget hotel in Delhi. 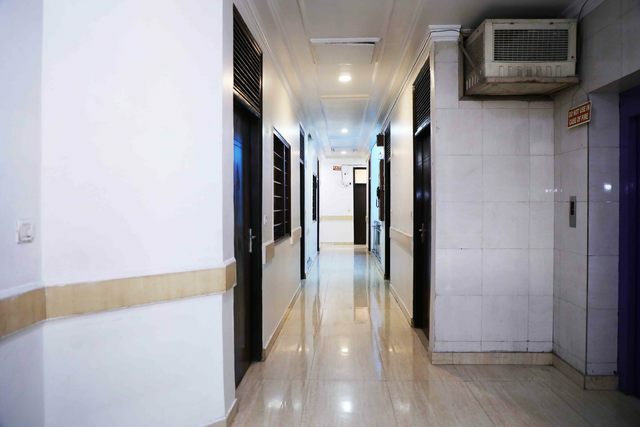 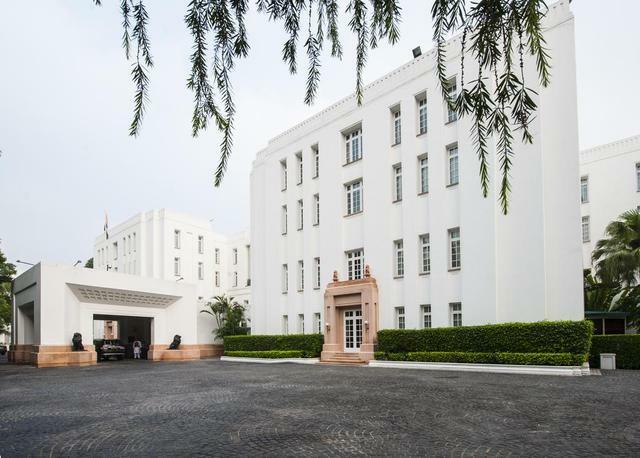 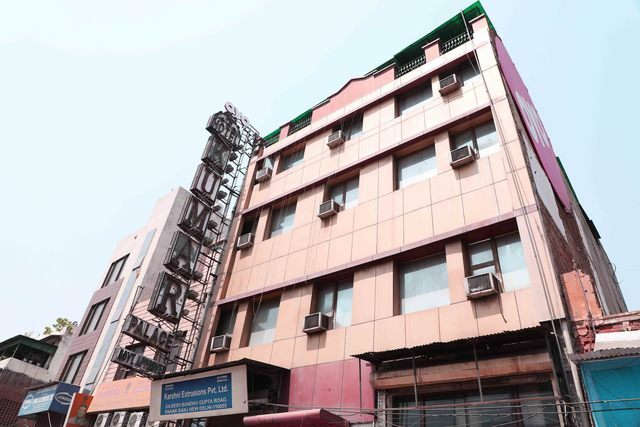 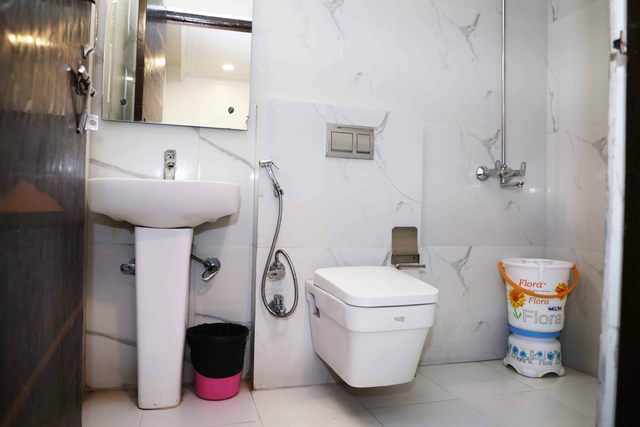 Located in Paharganj, at a distance of 2.2 km from New Delhi Railway Station, the hotel is also conveniently close from business and commercial hubs. 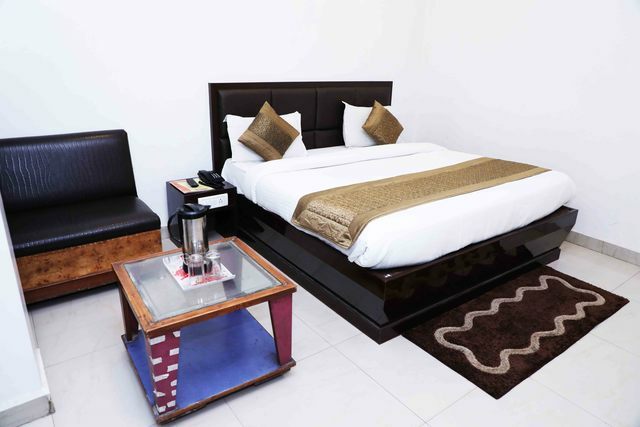 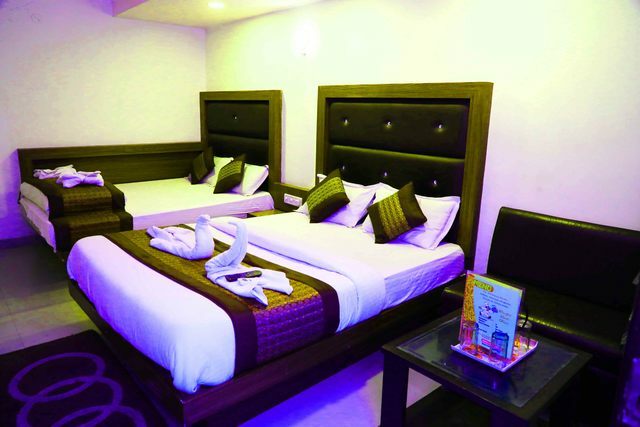 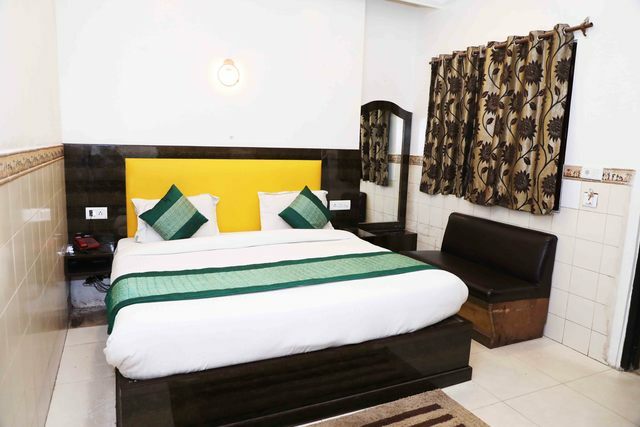 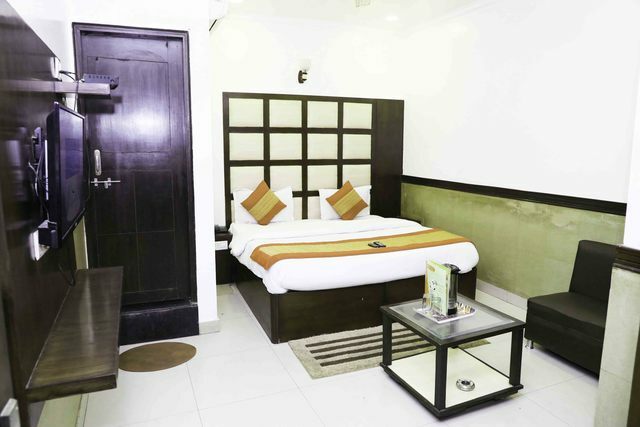 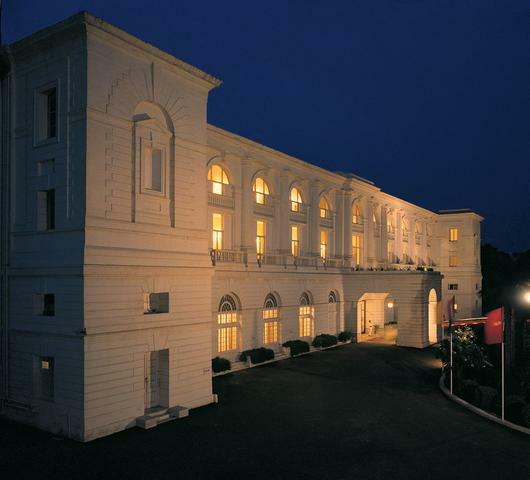 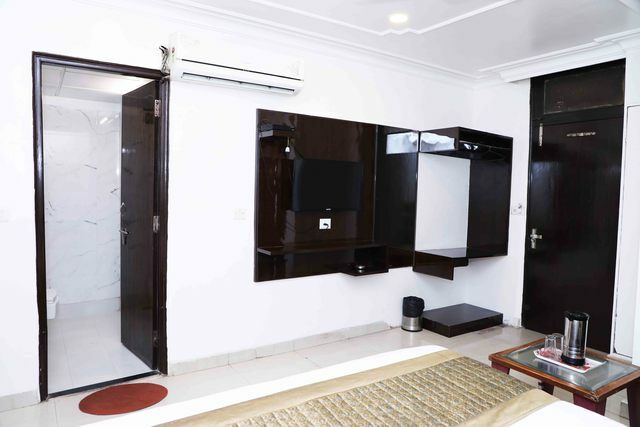 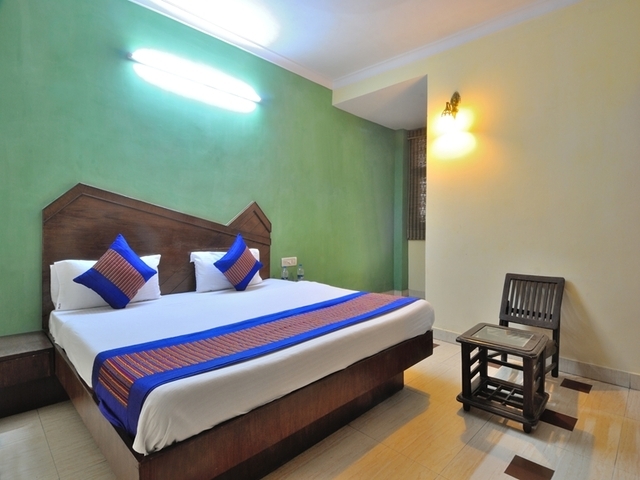 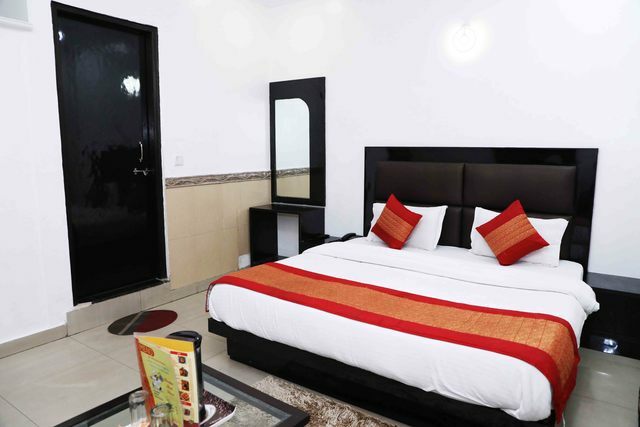 There are 33 decently furnished guest rooms with air-conditioning/ fan with modern amenities. 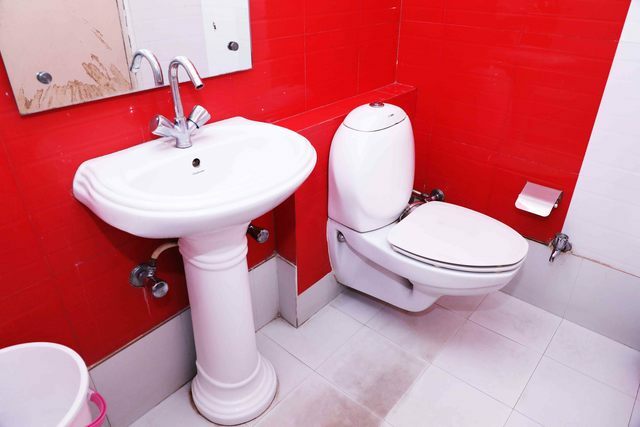 Separate bath area, TV, mirror, storage space, and clean bedding are features of every room. 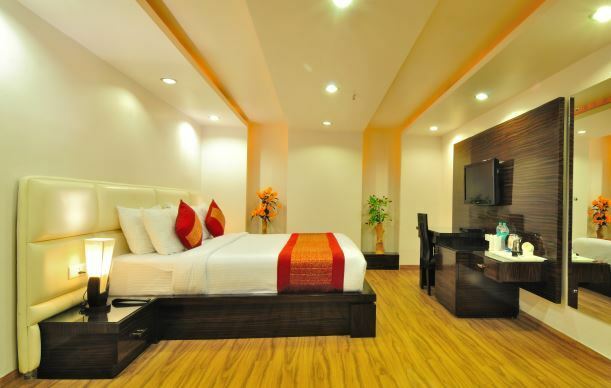 Currency exchange, laundry, daily housekeeping, and a front-desk facility add to the comfort of the guests. 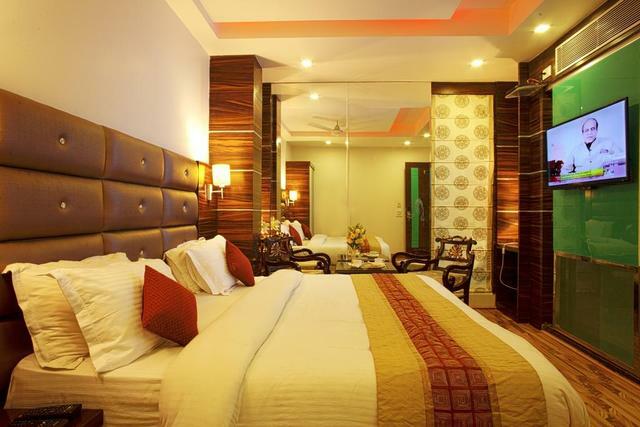 Paharganj is a great choice of stay for travellers interested in sightseeing and shopping in Delhi. 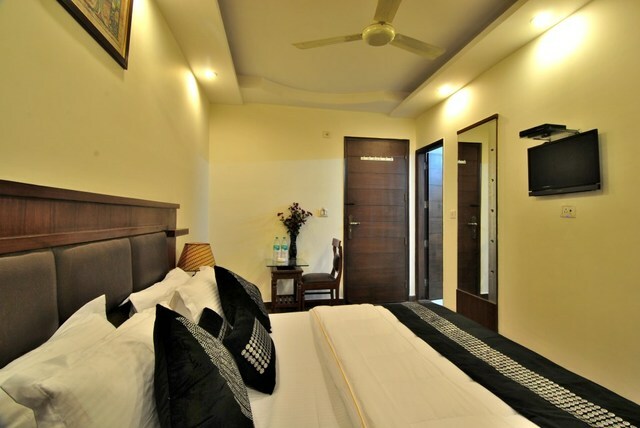 It is easily accessible from must-see attractions in Delhi such as Red Fort, Humayuns Tomb, Qutab Minar, and Lotus Temple. 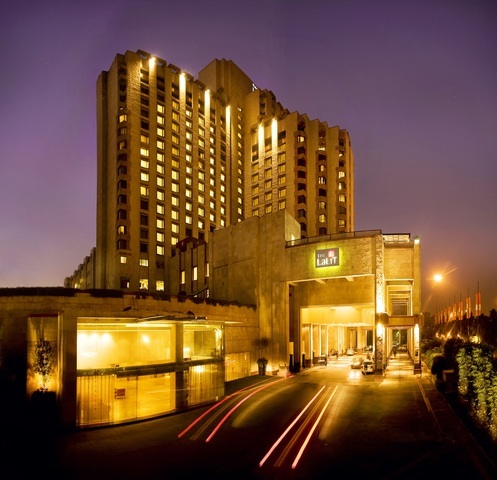 There are many malls and shopping arcades in Delhi. 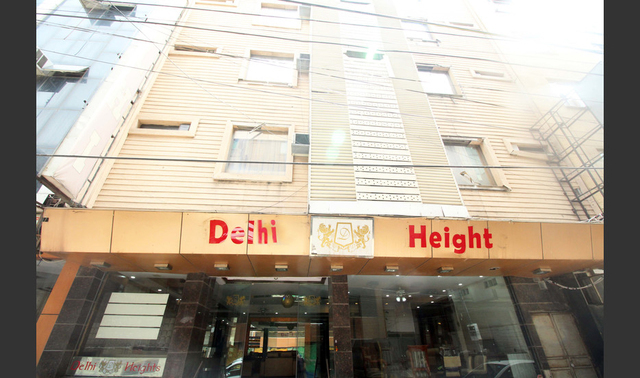 Tourists can immerse themselves in authentic handicrafts and inexpensive jewellery at Dilli Haat, which is well known for providing junk jewelry, camel hide footwear, silk and wool fabrics, gemstones, metal crafts and much more. 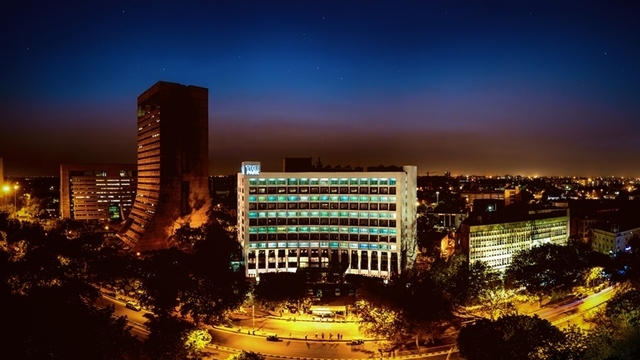 Things to do in Delhi are plenty, Lodhi and Mughal gardens are great picnic spots to spend leisurely evenings with amazingly beautiful views. 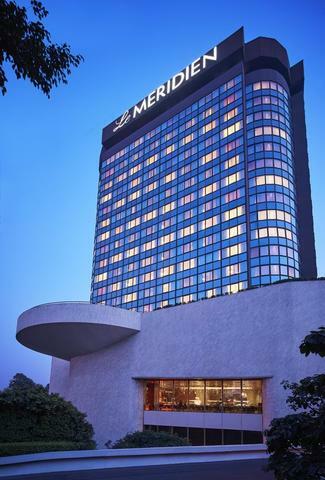 Deer Park and Mehrauli Archaeological Park are ideal places where visitors can also indulge in photography as the views are breathtaking.